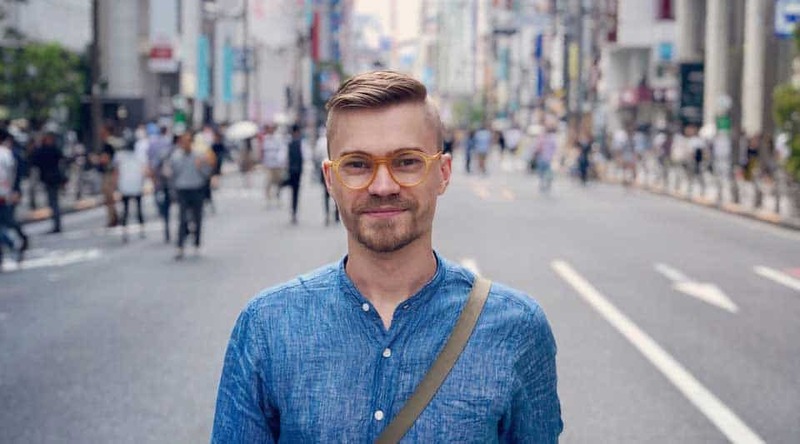 In the latest episode of the Legal Moves podcast, I talk with Jordan Draper of Jordan Draper Games, creator of Tokyo Metro. Don't miss it! The post New podcast – Talking games, Japan, and container dwellings with Jordan Draper appeared first on Video Game Lawyer | Zachary C. Strebeck | Attorney at Law.